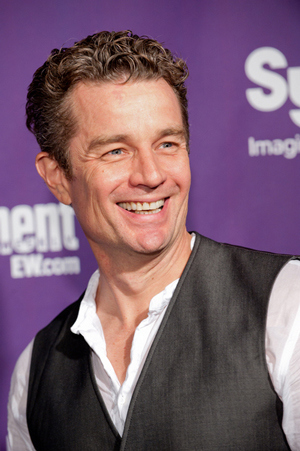 Hey Buffy fans, Spike..ahem, James Marsters was announced as the narrator for the Carnival of Souls audiobook. Add a grill to your BEA packing list. BEA 2013 has moved one week earlier, coinciding with Memorial's Day weekend. 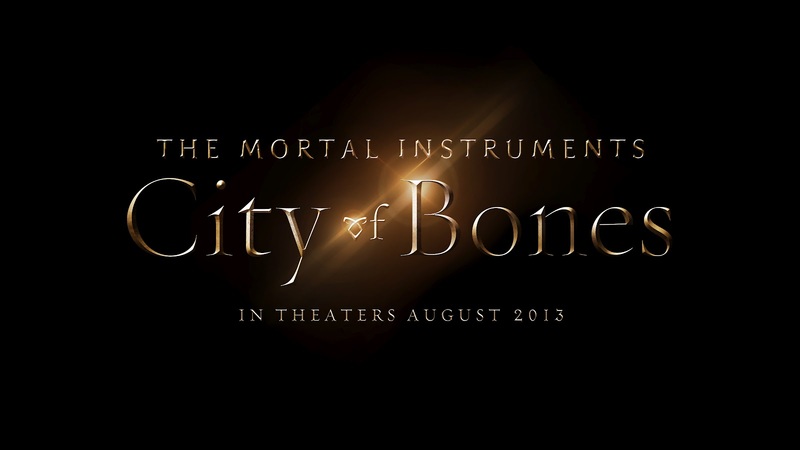 City of Bones gets another offical cast member. Irish actor, Robert Sheehan will play Clary's best friend ,Simon, in The Mortal Instruments film. I'm absolutely LOVING the cover of Vortex. It's so pretty! 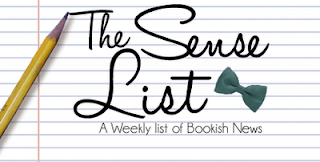 Thanks for linking up to Cheryl Rainfield's post, I knew about the issue and have been following it elsewhere, but hadn't seen her post. Also, I think I like the new paperback redesign for The Tempest more than the original... anyone else? I could go either way with the redesign. I mean I like how they didn't change to much from the original so, if you have a set it won't be a big difference.